Because of the critical role your vendors can play in keeping your business running, it’s important to maintain positive relationships with each of them. We asked five Forbes Chicago Business Council members how to do that. Here’s what they had to say. 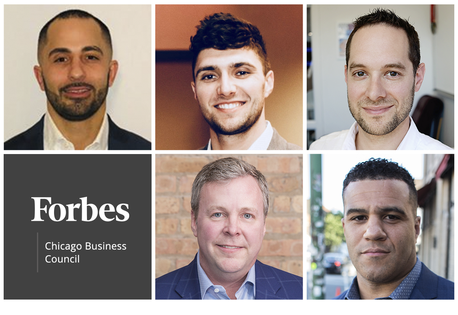 Five Forbes Chicago Business Council members offer tips for maintaining great vendor relationships.Photos courtesy of the individual members. Keeping up good relations with vendors or anyone else in the business can be rather simple: Be honest, transparent and respectful, and always assume the other person or party has everyone’s best interest in mind. Operating with those four integral characteristics as guiding principles has produced incredibly loyal and trusting partnerships for me over the years. - Noah Mishkin, CraftJack Inc.